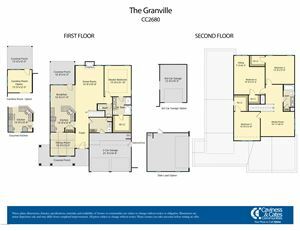 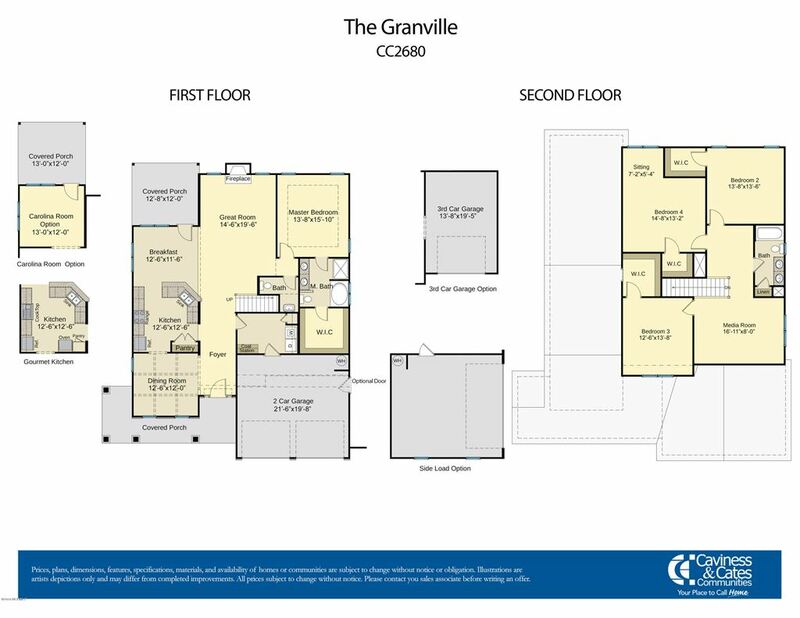 Granville Plan. 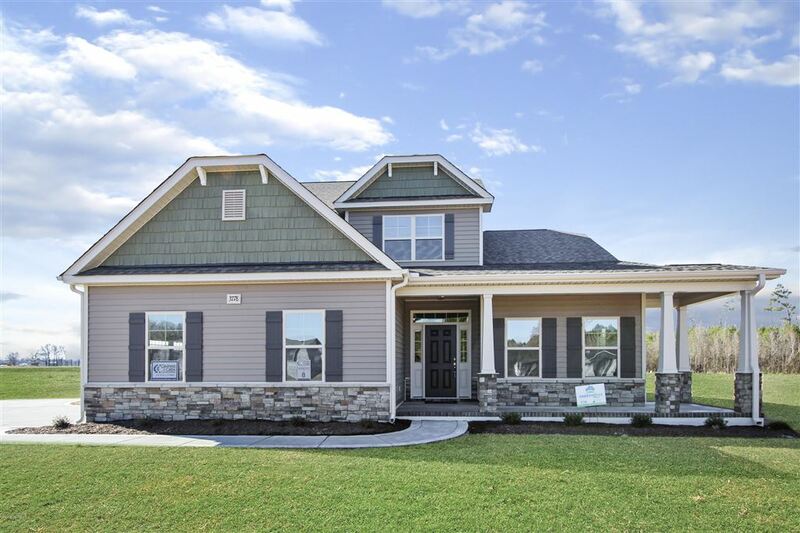 $5,000 ALLOWANCE FOR CLOSING COSTS OR BUILDER UPGRADES, PLUS 1% LENDER CREDIT WITH PARTICIPATING LENDER (up to $2,500). 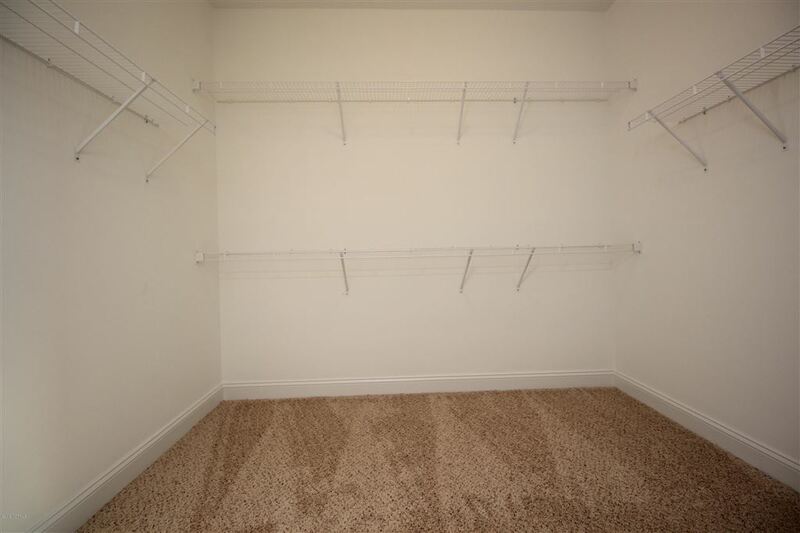 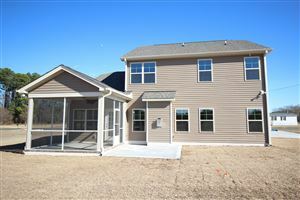 4BR/2.5BA with a Double Attached Garage! 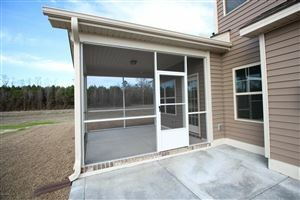 4BR/2.5BA with a Double Attached Garage! 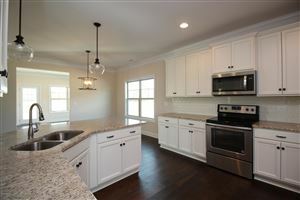 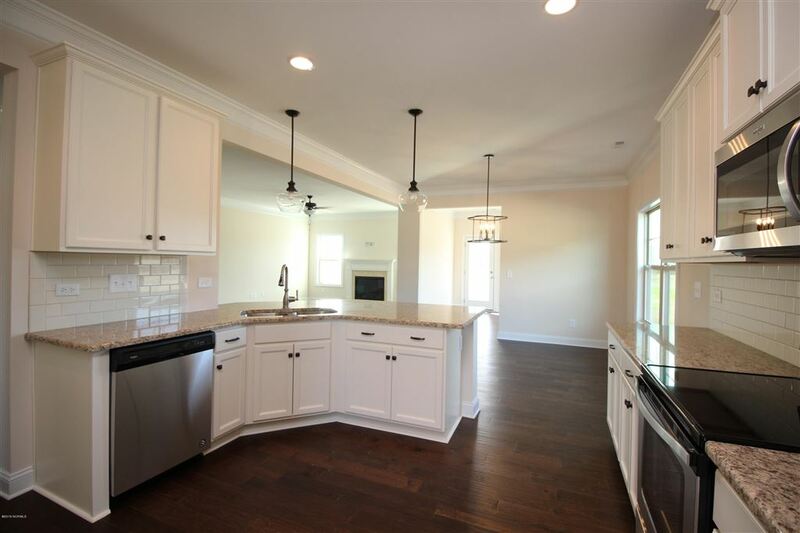 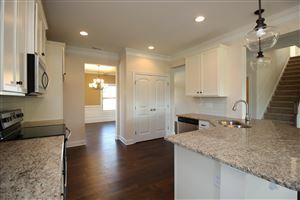 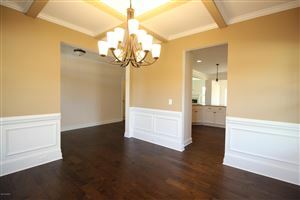 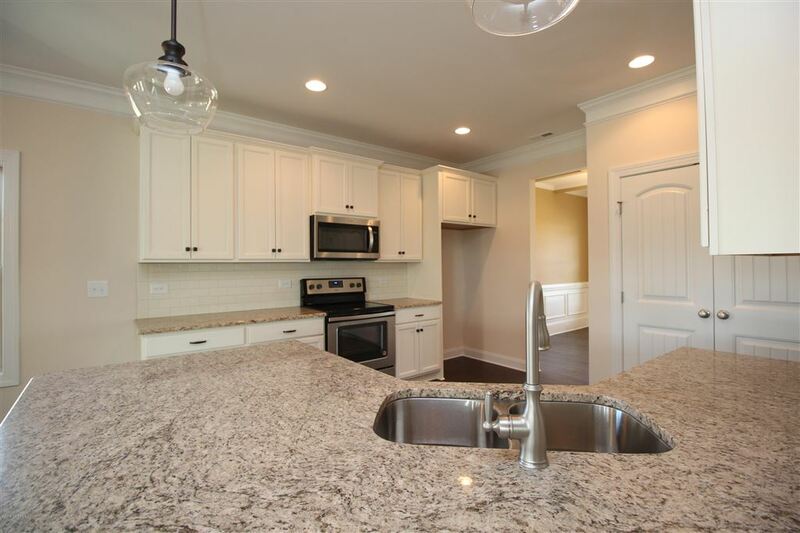 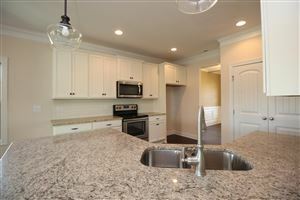 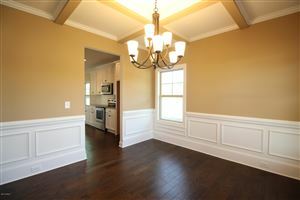 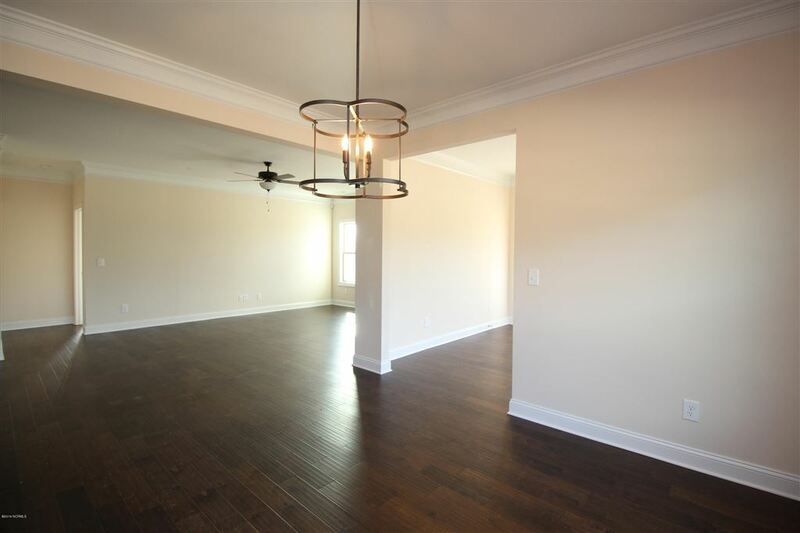 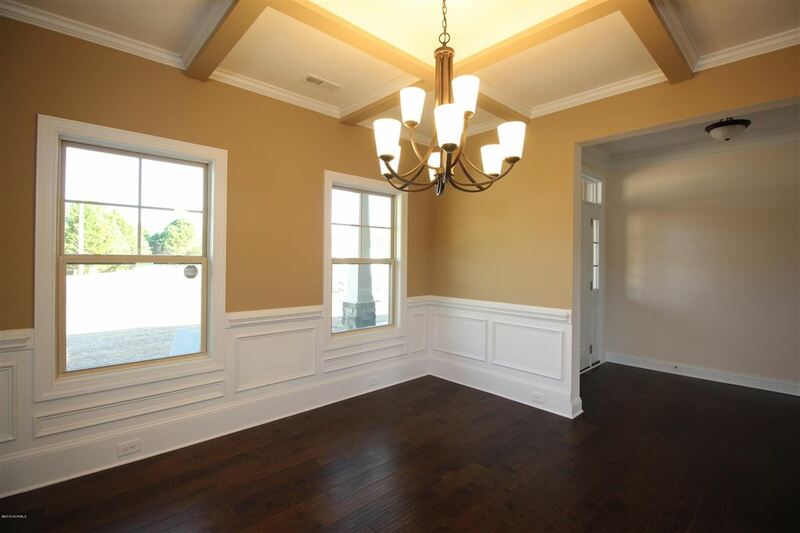 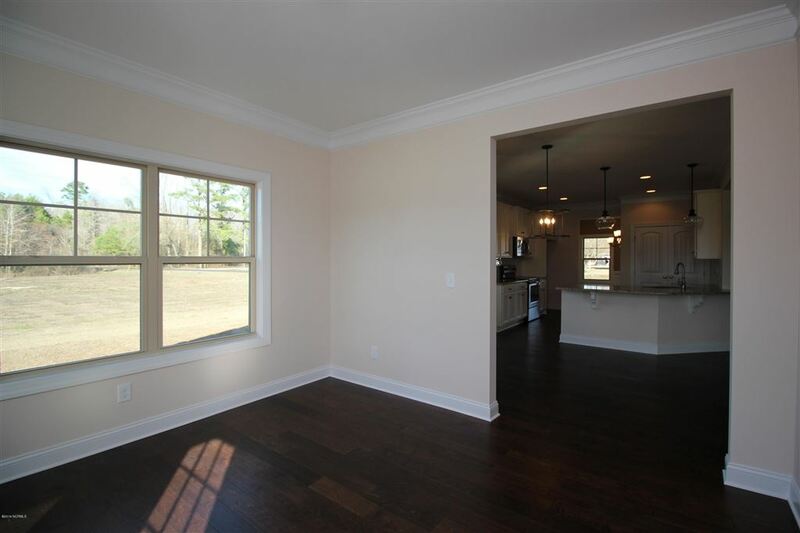 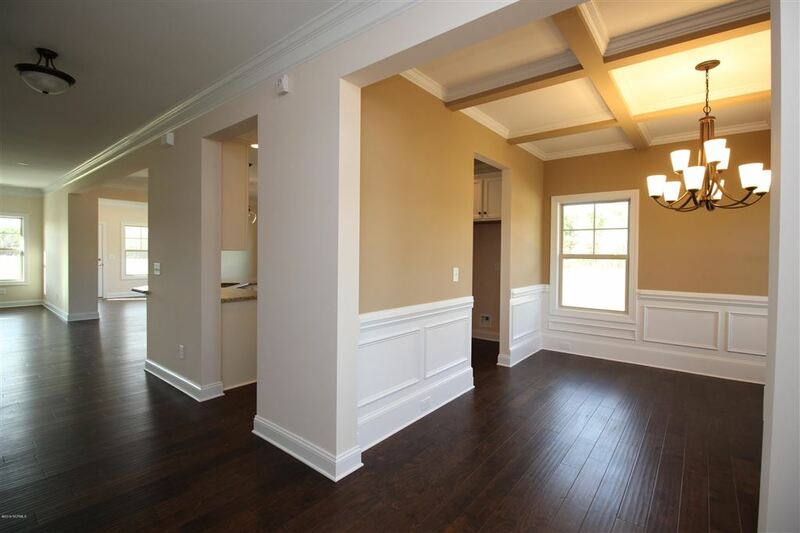 Formal Dining with Hardwoods leads into the Eat-in Kitchen with pantry, granite counters & stainless appliances. 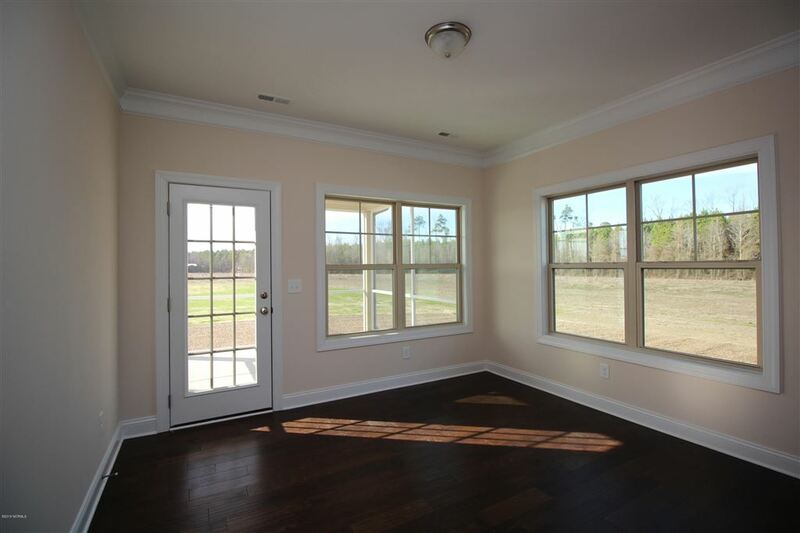 Greatroom with Gas Logs & Built-ins. 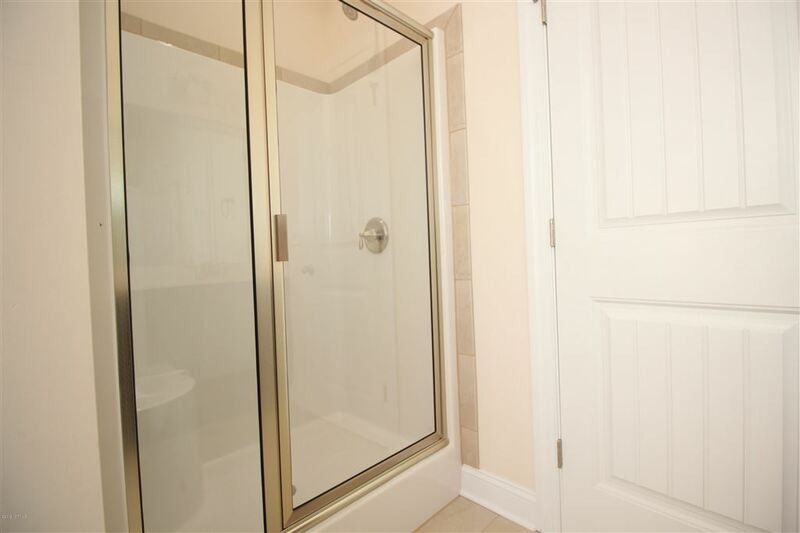 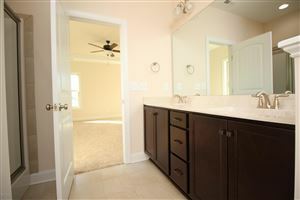 Downstairs Master Suite with Private Bath & Walk-in Shower. 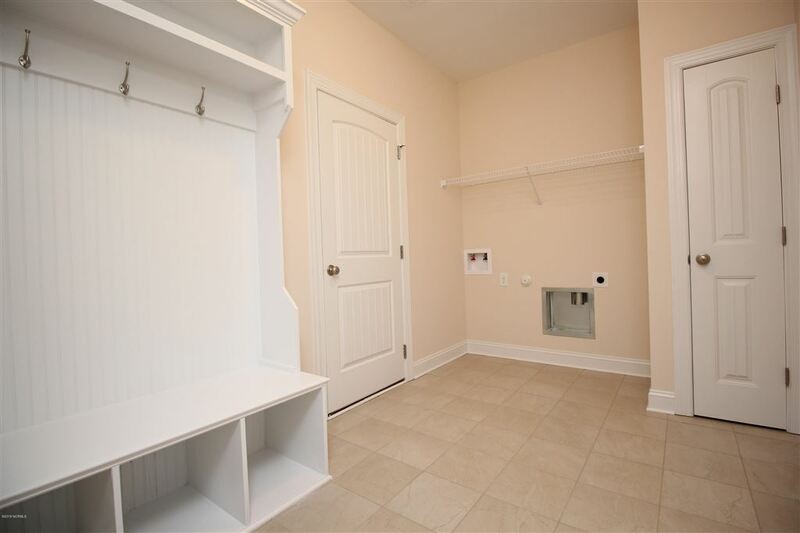 Mudroom w/ Washer/Dryer hookups. 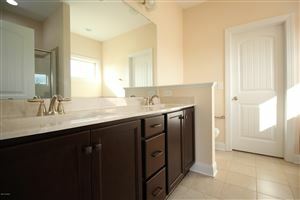 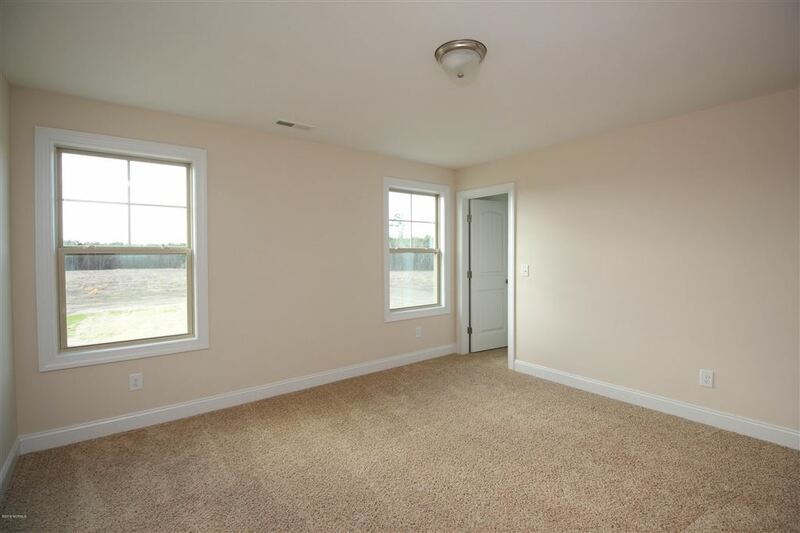 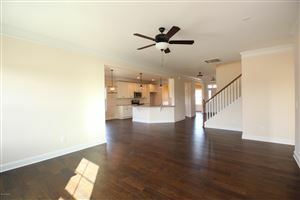 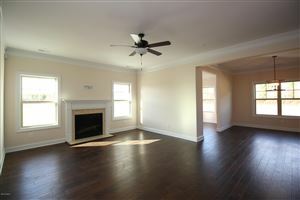 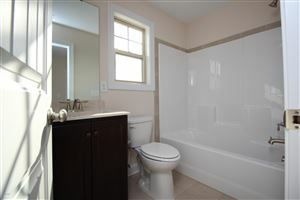 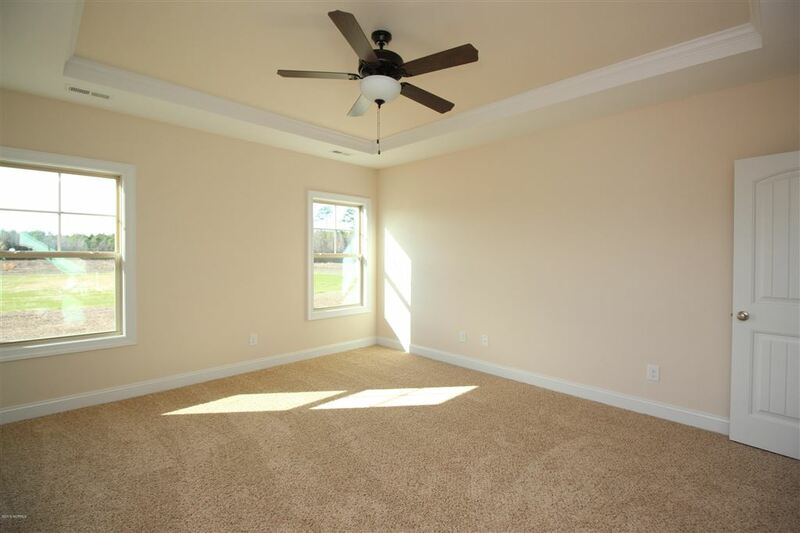 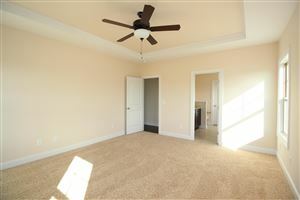 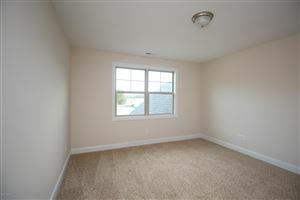 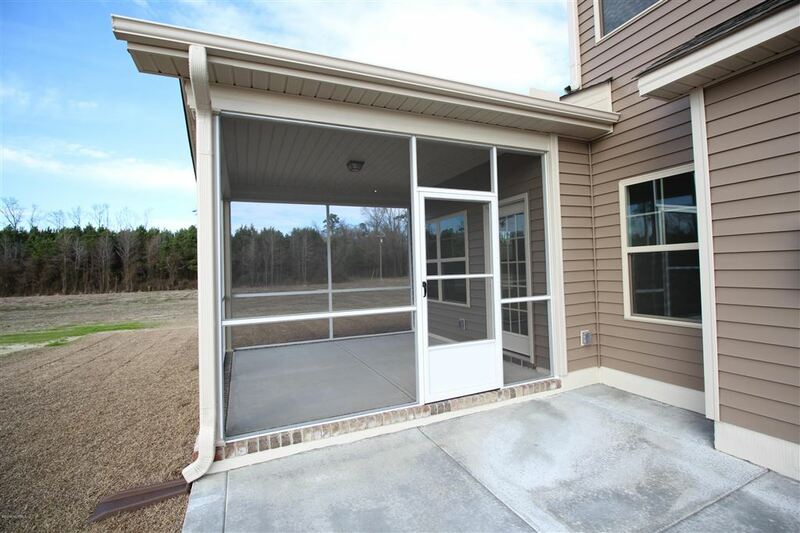 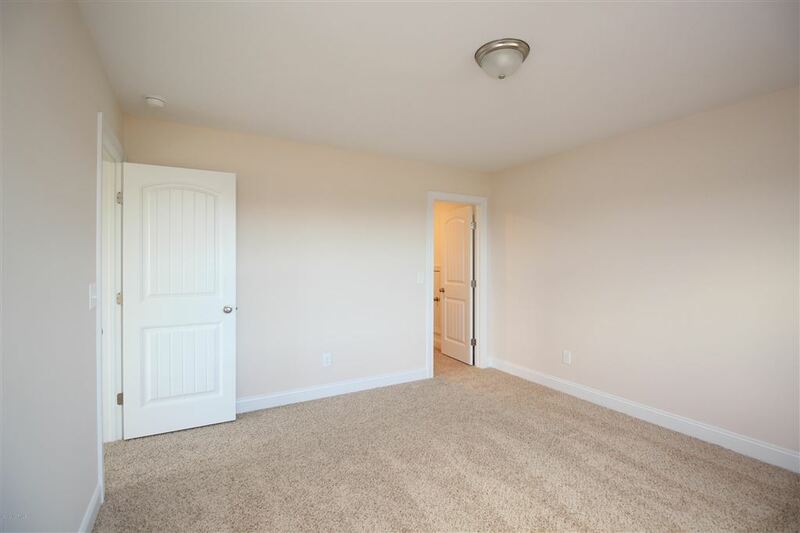 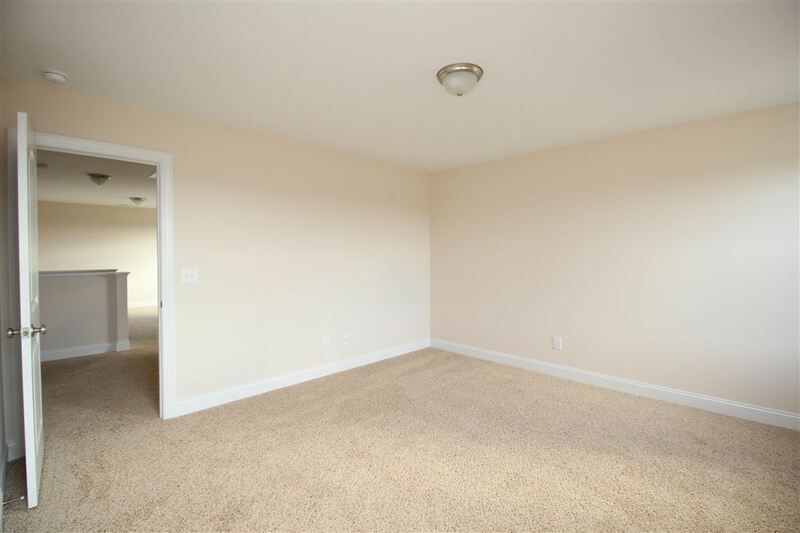 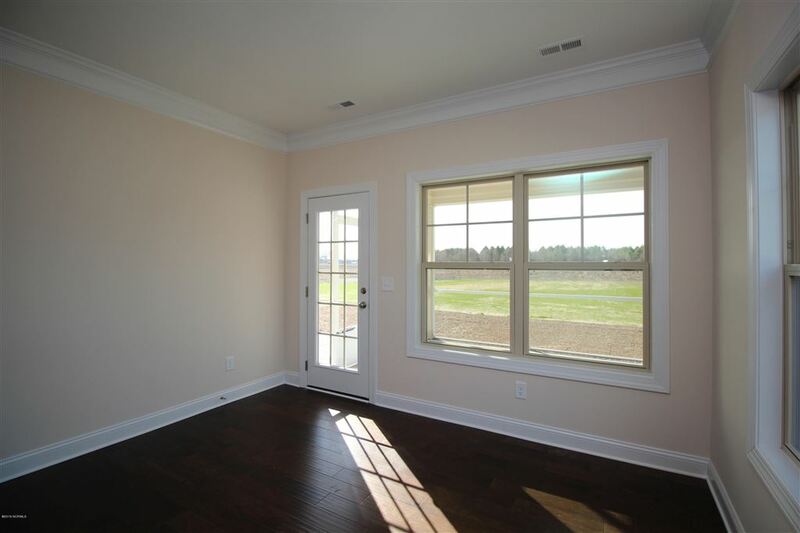 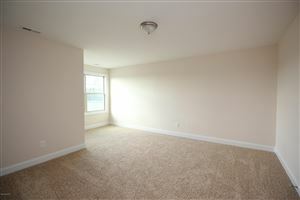 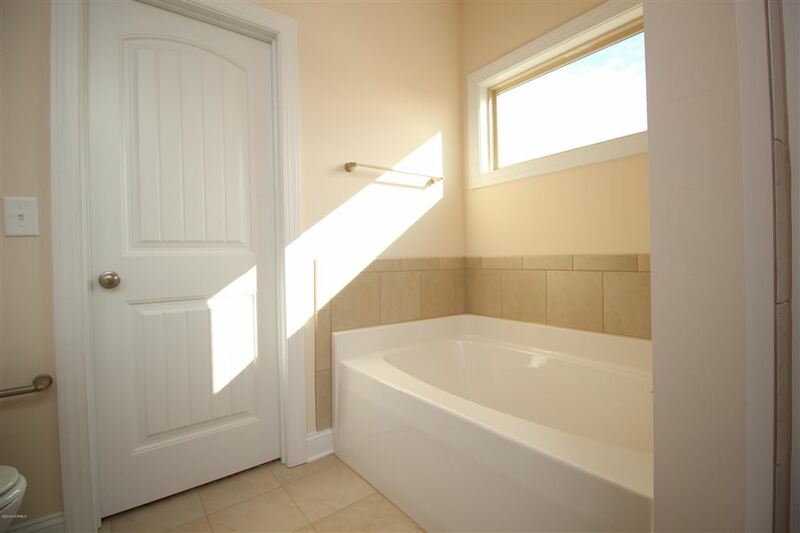 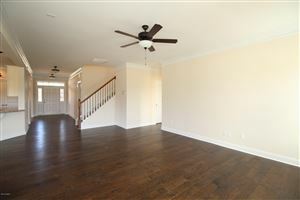 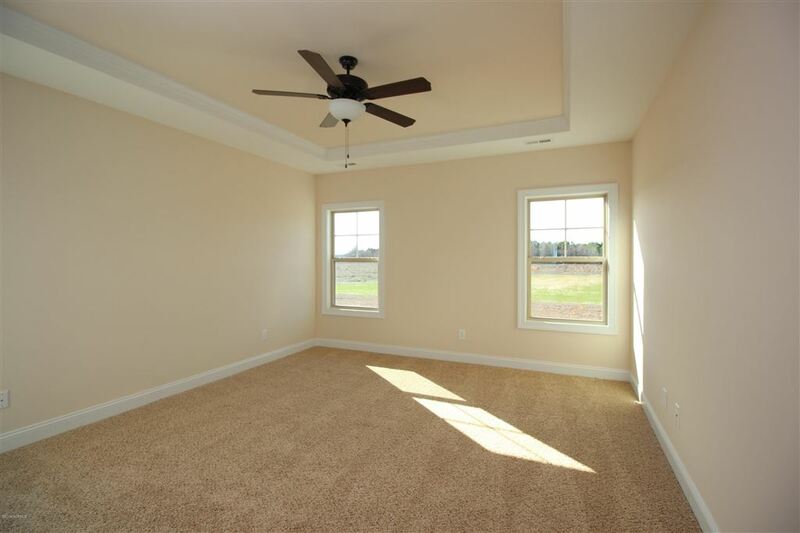 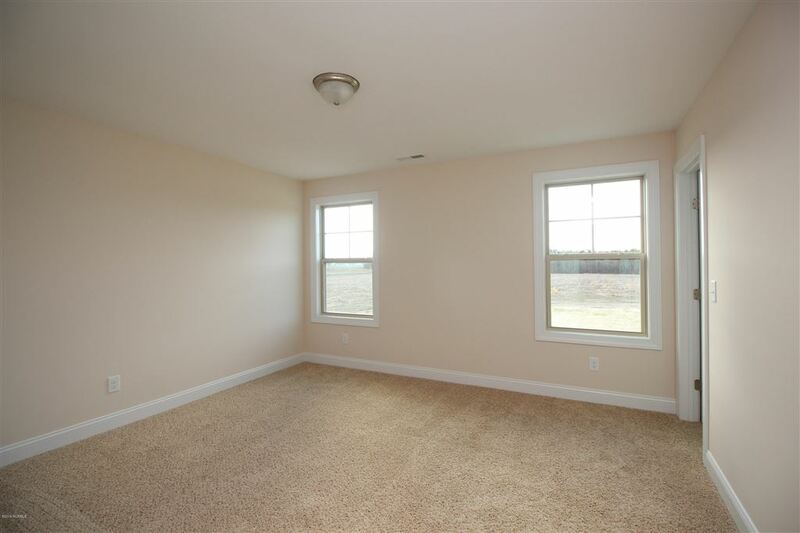 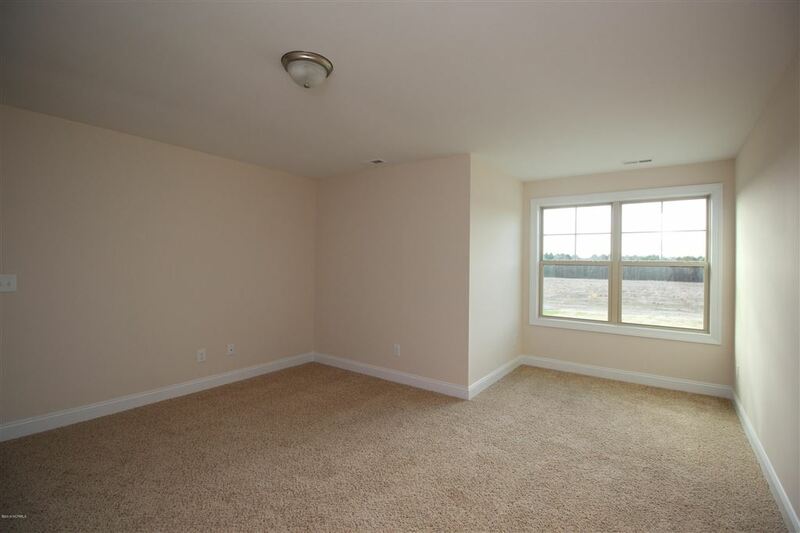 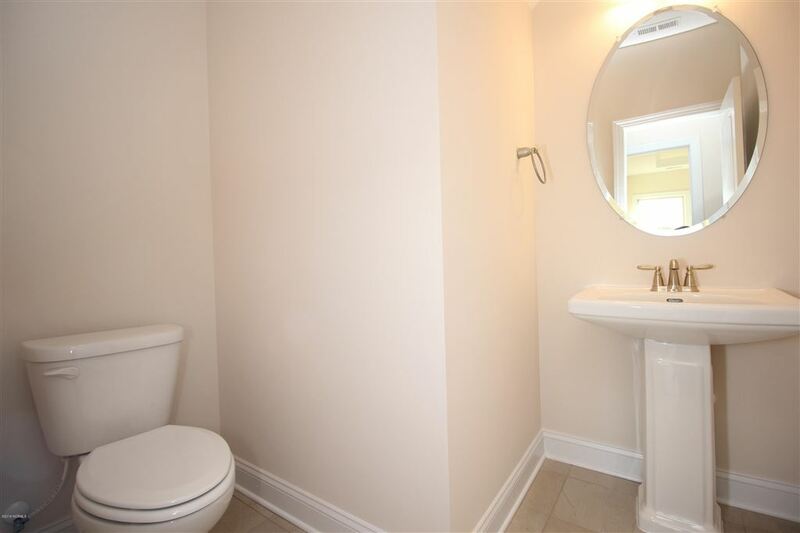 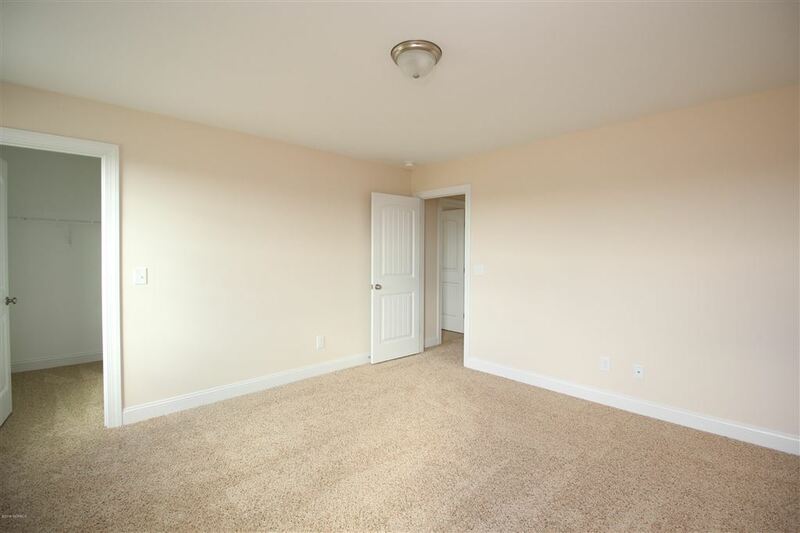 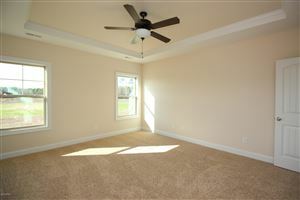 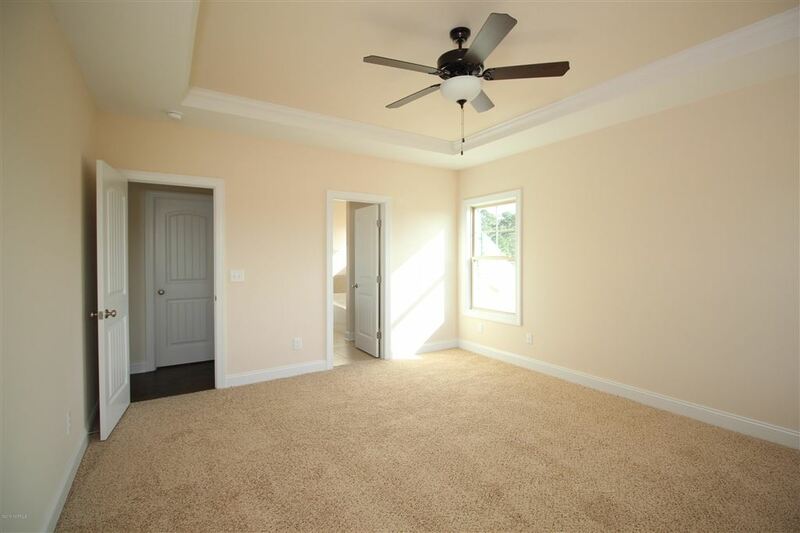 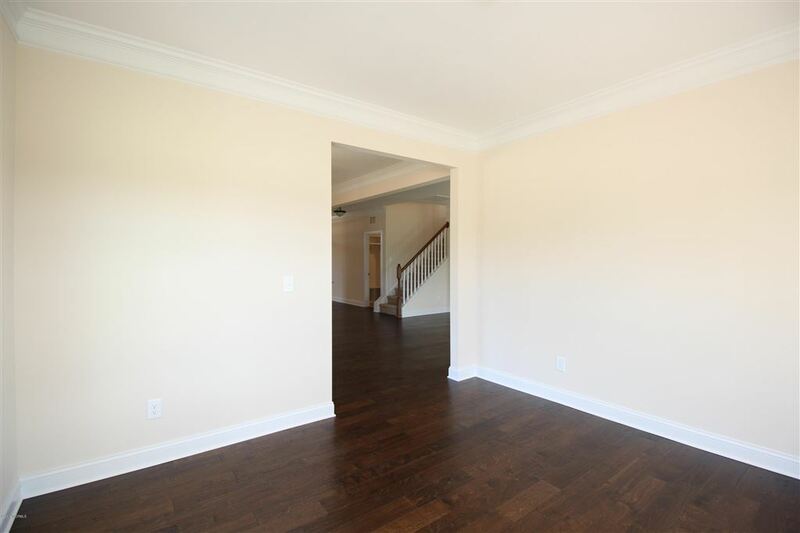 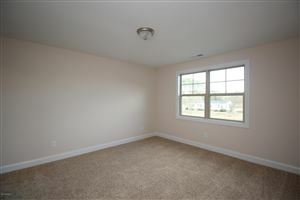 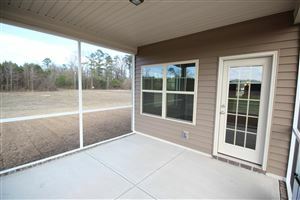 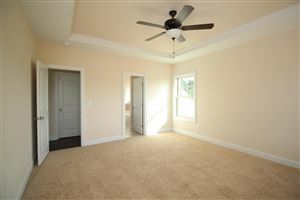 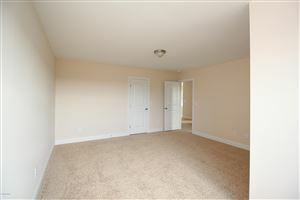 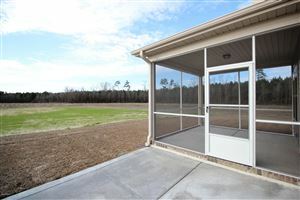 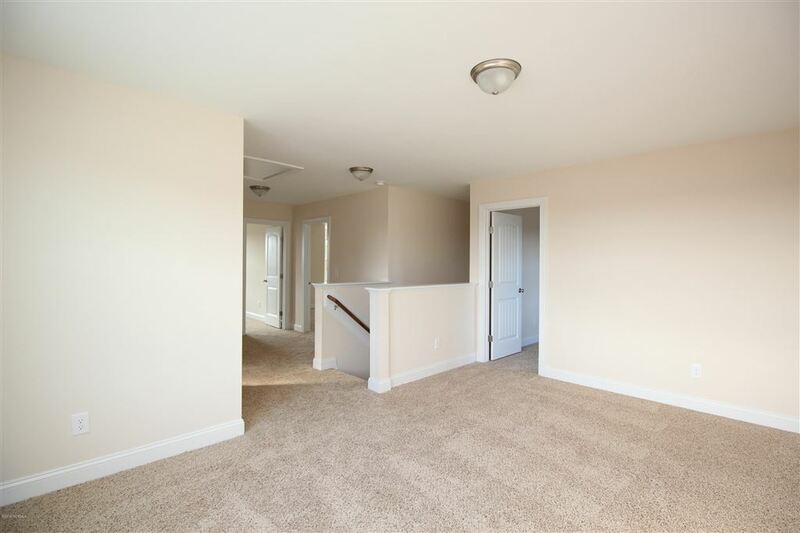 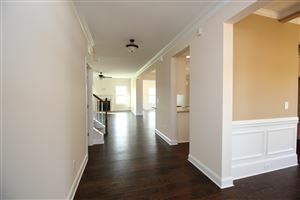 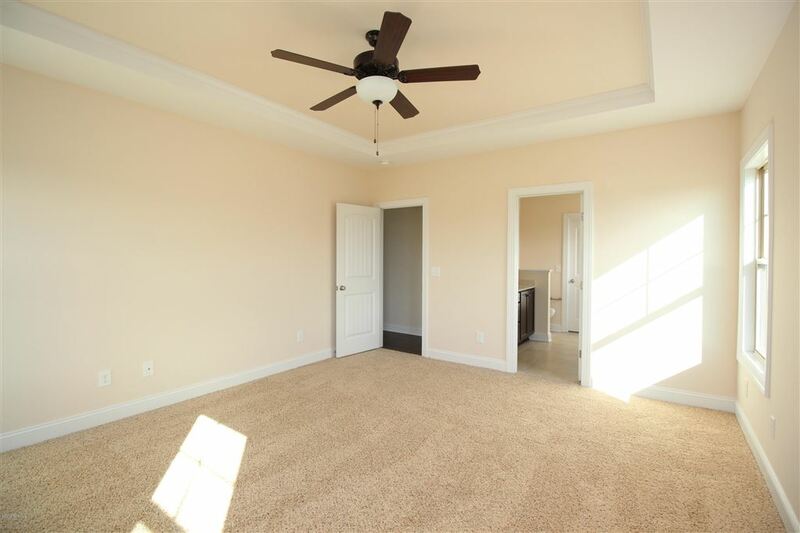 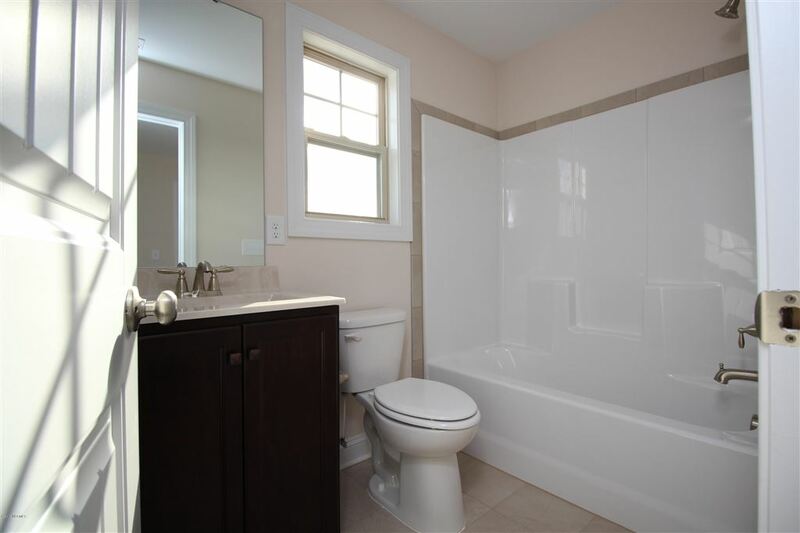 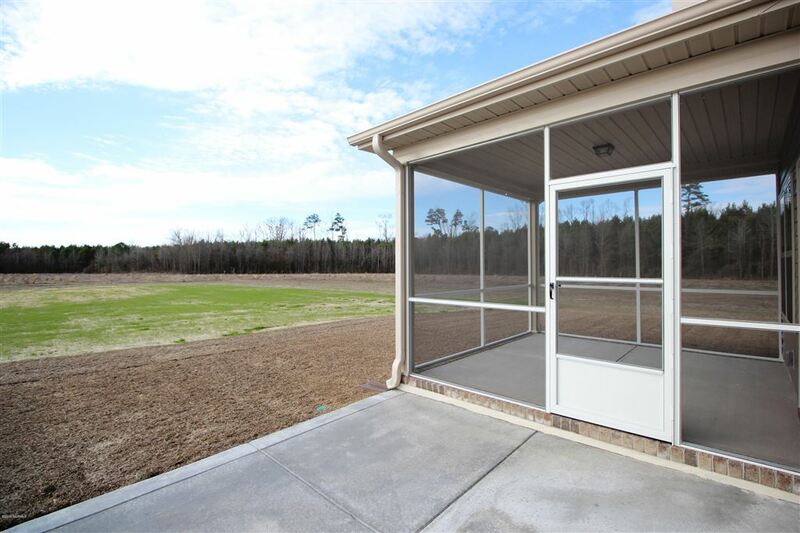 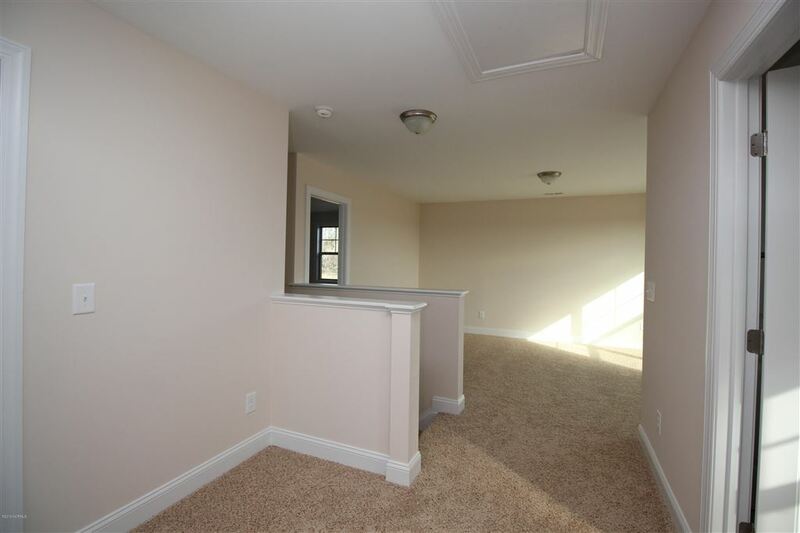 3 BR's all with Walk-in Closets, a Full Bath & Media Room upstairs. Screened Rear Porch, Grilling Patio, Large lot with NO CITY TAXES located in Chicod / Conley District & More! 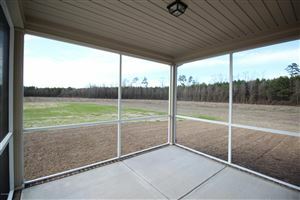 From Firetower Rd, take County Home Rd, turn left on Hwy 102, left on Stanley Rd, home is on the left.